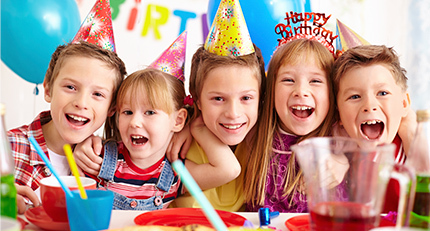 Welcome to Booked Parties, a one-stop shop for children’s birthday parties and special events! We are here to simplify the process of planning and booking your event by offering you access to unique venues and vendors throughout NY, CT and NJ! Please enjoy a five percent discount when you book your event through the Booked Parties website! 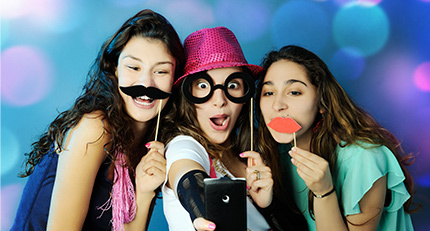 Find the perfect venue for your next party! Please click here if you would like to become a partner and be featured on our list.